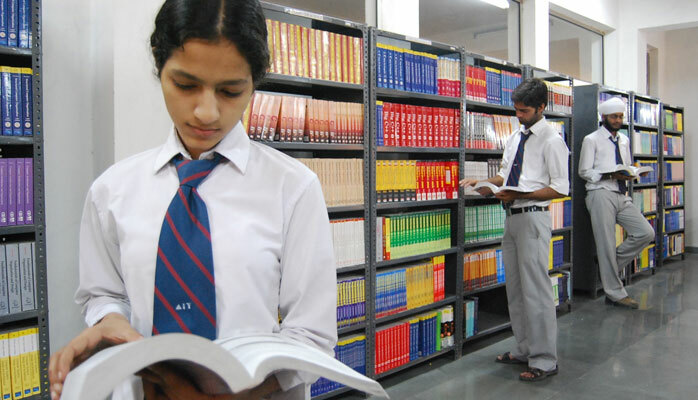 The Central Library is the knowledge hub of all academic activities. It has a remarkable contribution in making the institute a premiere education centre. 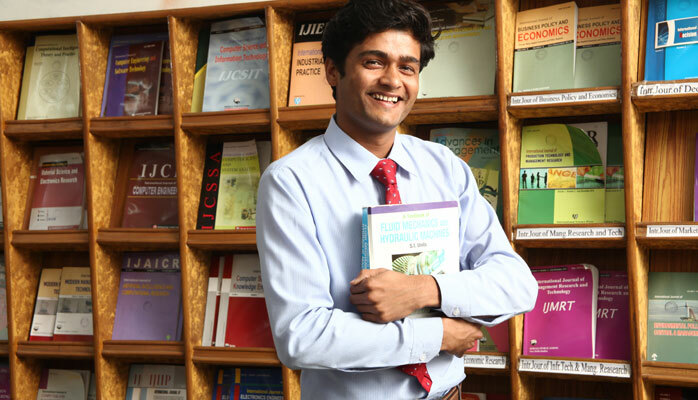 Besides holding the best resources for the academic fraternity, the Library has an extensive collection of books, magazines, journals and DVDs for the students, faculty and staff.